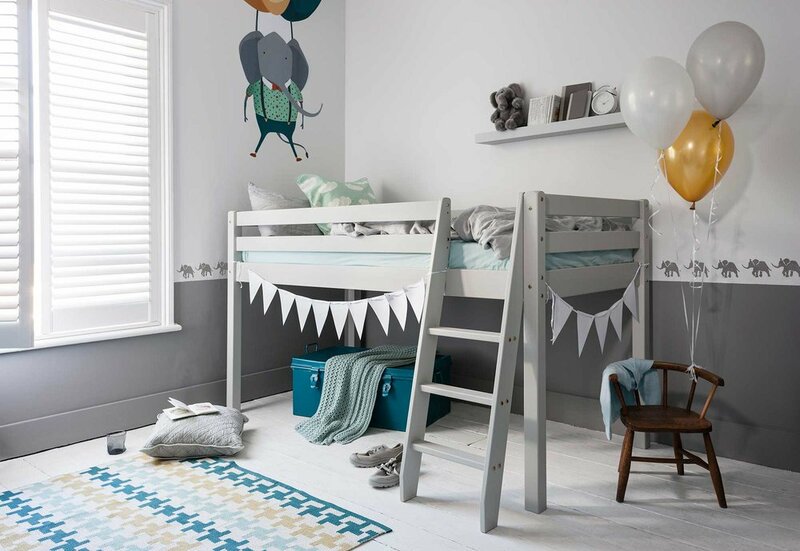 Specialising in budget-friendly furniture for the whole family, online retailer Noa & Nani’s brief was to create an approachable and recognisable brand image that would span across both its website and marketing content. 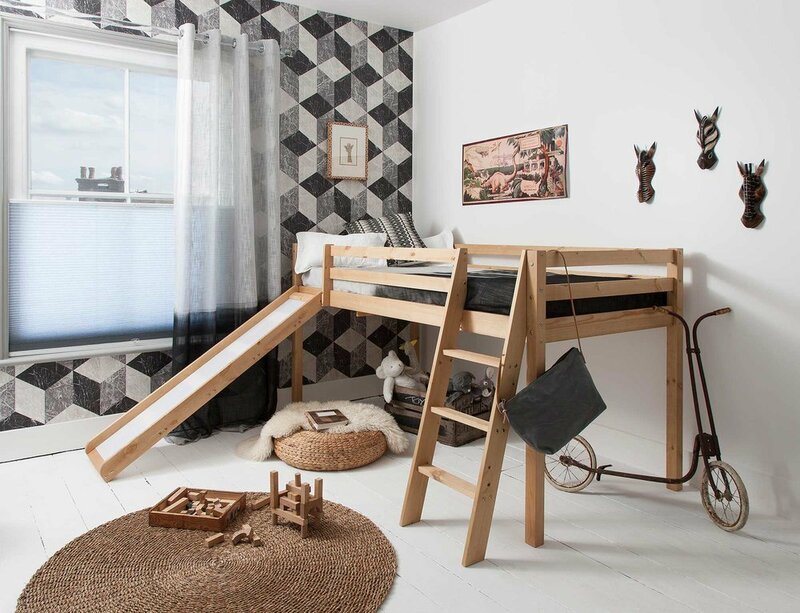 We worked closely with the client to create the Noa & Nani concept from the ground up, which included the brand name, a distinctive logo, visual graphics and a full range of inspirational room set photography. 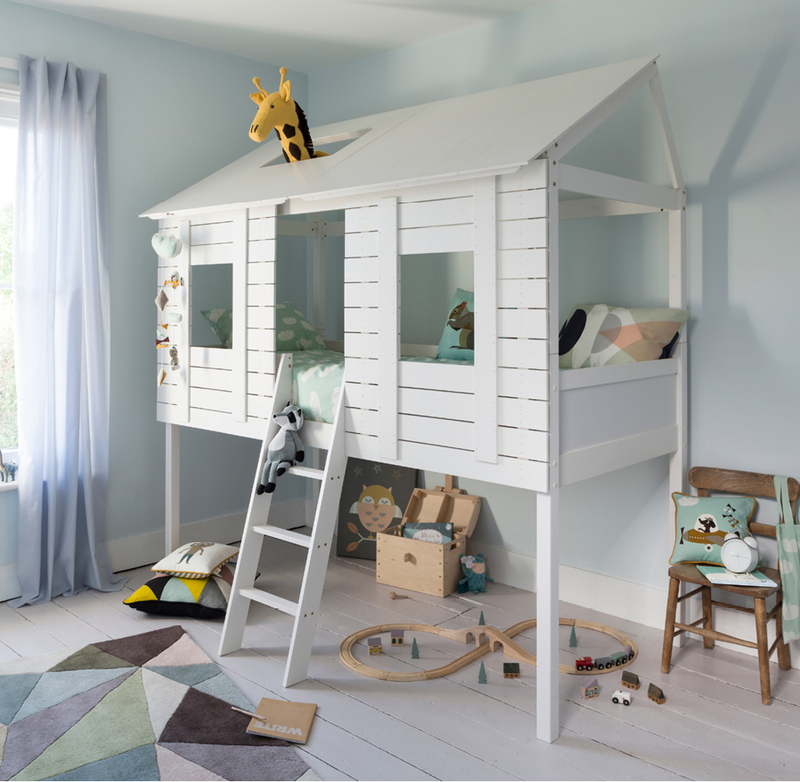 Our approach to children’s room set photography has helped the brand become what it is today.